﻿Executive & Corporate services are what help distinguish us as the leading provider of limo services in the greater Phoenix Area. With Arizona being a hub of corporate activity, we recognize it is imperative for new and existing businesses to leave lasting impressions. 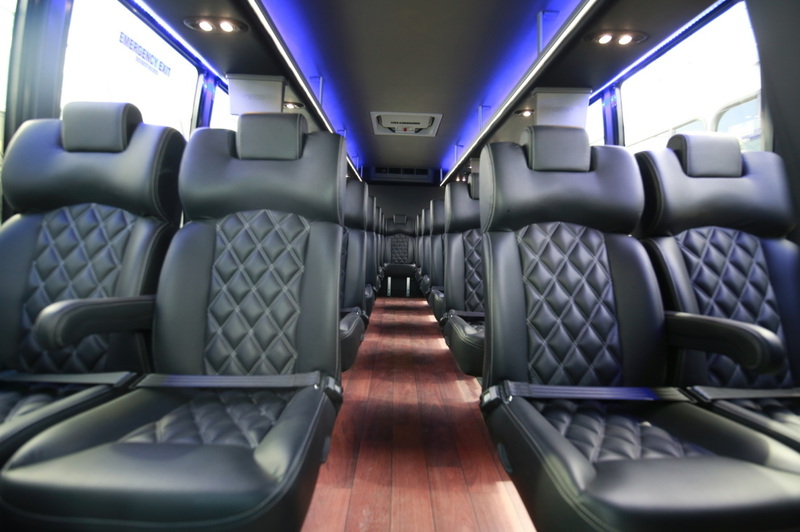 With specially modeled vehicles to accommodate these occasions we can ensure that you have the most comfortable and effective vehicle for your next corporate event. Relaxed. Allowing you and your peers to be comfortable and relaxed with one another on your business travels will help to facilitate effective and productive time together. Most have found that it also creates lasting memories for teams and groups, as well as develops great rapport for future business and collaboration. First Impression. Make your company feel warm and welcomed. If you have business partners or coworkers meeting you from out of town there is not better way to welcome them than with a courtesy vehicle from our fleet. Clean and professional, we have the onboard accommodations to get business started on the right foot. Customize. 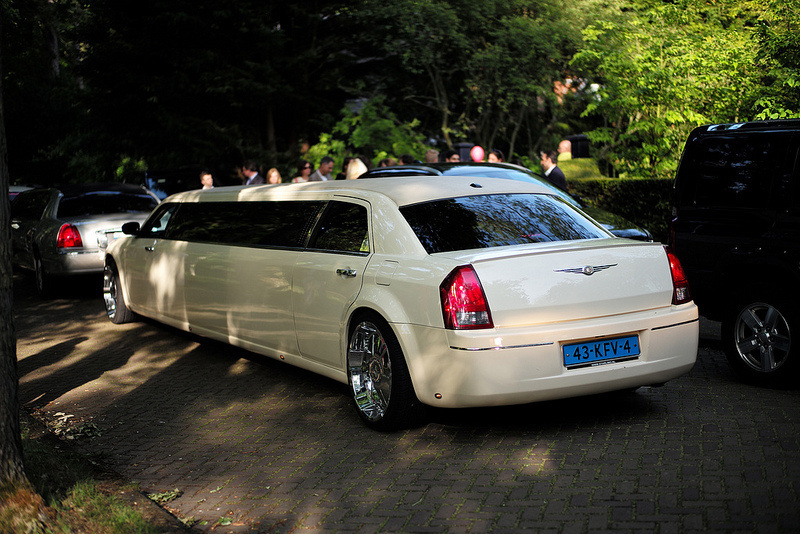 Regardless of the size of your party we can provide the appropriate sized vehicle, big or small to meet your needs. Upon reserving your vehicle for executive and corporate services notify our staff of any special requests. Professional. As always, our staff will greet your party with the upmost courtesy, kindness, and professionalism, creating a great sense of ease and confidence for you and your guests. Corporate Travel. For you or your employees, a chauffeured service always makes the difference. Stay focused, and let us take care of your itinerary. To reserve your vehicle now for executive & corporate services call today!